Get 15% Off on order of $100 or more. Get 10% Off on order of $50 or more. Get 5% Off on order of $25 or more. The minimum order amount for delivery is $10 (excluding tip amount). 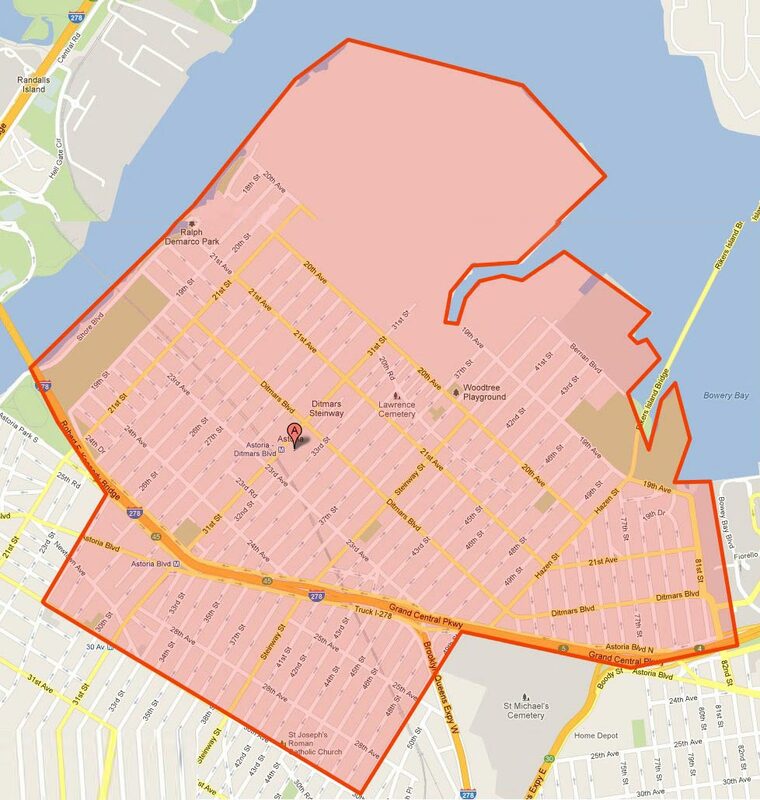 We deliver within this area. View Delivery Map. The larger orders can be delivered to outside of the delivery area, please call Restaurant (718) 721-9220 for more details. The order amount must be at least $10, in order to pay by Credit Card.